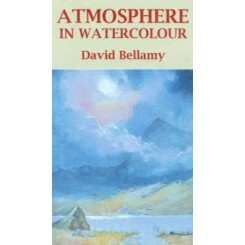 In this new film, David shows how to get mood, atmosphere and light into our paintings, from a summer sunlit cottage to splashing mountain waterfalls and misty lakes. 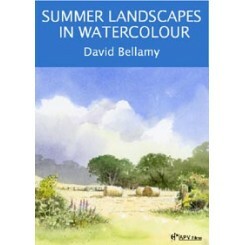 David’s DVD from APV Films is aimed at showing you how to tackle summer landscapes, including massed foliage, hedgerows bursting with plants and flowers, riotous undergrowth, and of course, how to cope with all those greens. 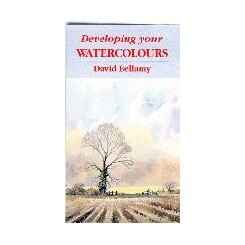 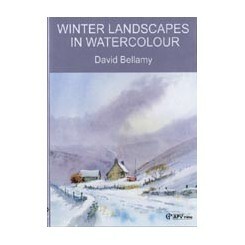 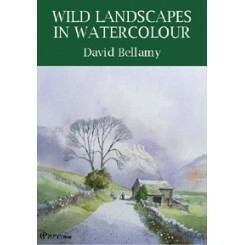 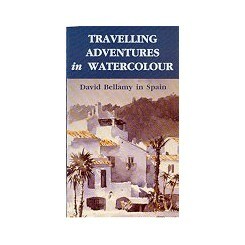 Designed to complement David’s book of the same name, Developing your Watercolours shows how to manipulate your sketches to produce more satisfying compositions. 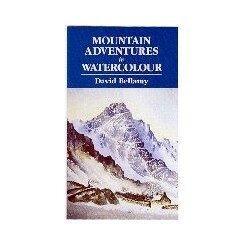 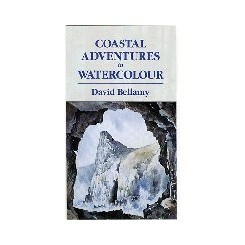 The two videos Mountain Adventures in Watercolour and Developing your Watercolours have been available on video/dvd for some time. 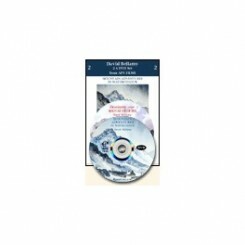 This is an opportunity to own both films on DVD at a substantial saving on the recommended price for the individual films.